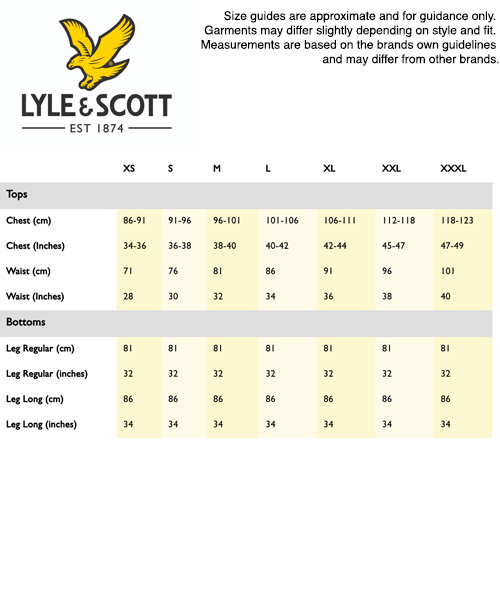 Men's Lyle & Scott Shankly trainers in tan. 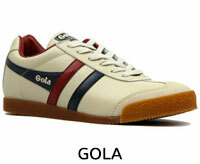 These cool indie trainers have a retro vibe to them with tonal stitching, a suede upper and contrasting white soles. 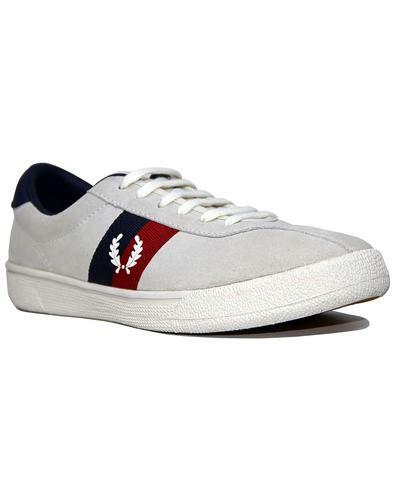 Shankly has a matching applique scalloped tongue embossed with the Lyle & Scott eagle motif that matches the embossed Lyle & Scott text around the stitching on the side. 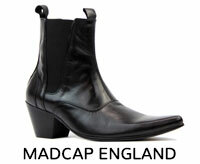 A clean looking indie trainer with an air of sophistication. 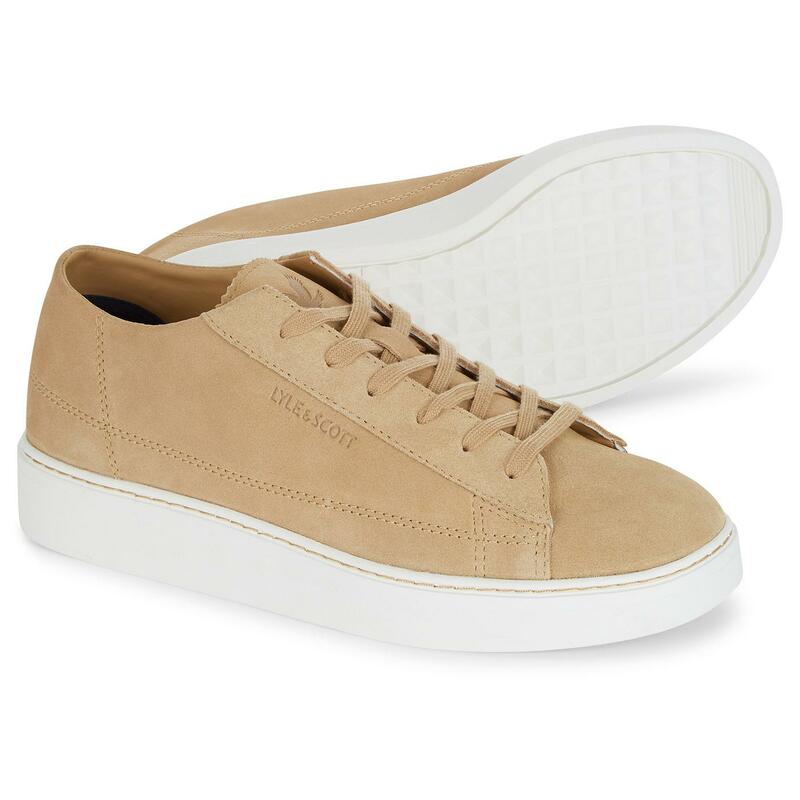 Men's Shankly retro trainers in tan from Lyle & Scott. 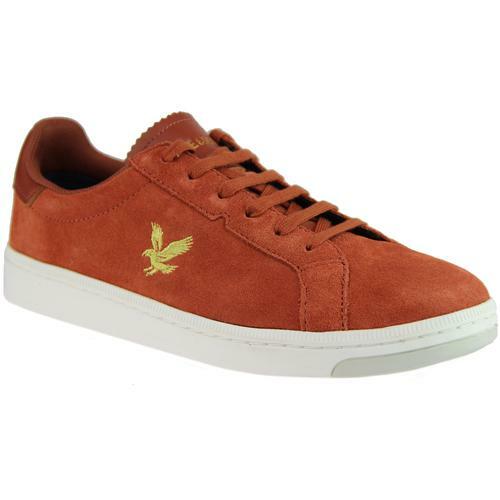 Applique tongue with embossed Lyle & Scott eagle logo. 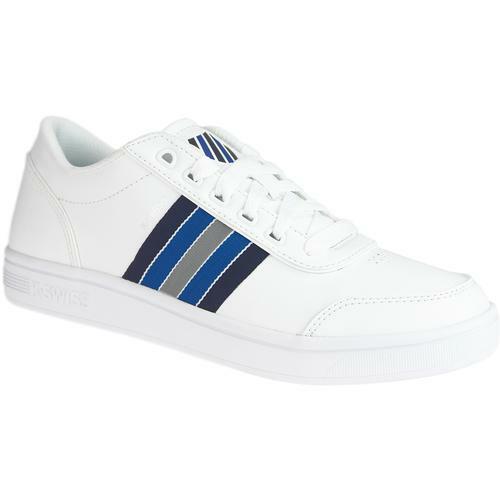 Embossed Lyle & Scott text on the side.